Like any other Window World product, our Shutters combine superior performance with transformational visual appeal. 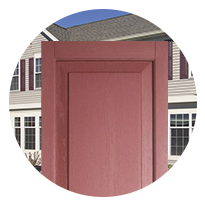 Heavier than industry standards for durability, with color-through processing to resist fading, they are made for years of added beauty to your York-area home. And with a limited lifetime warranty, years is just the beginning. 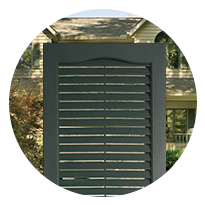 Available in raised panel and louvered profiles, each in various colors. Custom options and shutter tops complete the look.